The headquarters of Greencof are located in the historic center of Hoorn, 40 kilometers north from Amsterdam. Hoorn used to be the port from where thousands of ships set sail to the former Dutch colonies in the East during the Dutch ‘Golden Age’, returning with cargoes of coffee and other goods. As a consequence, the 18th century Hoorn became a world center of the coffee trade. 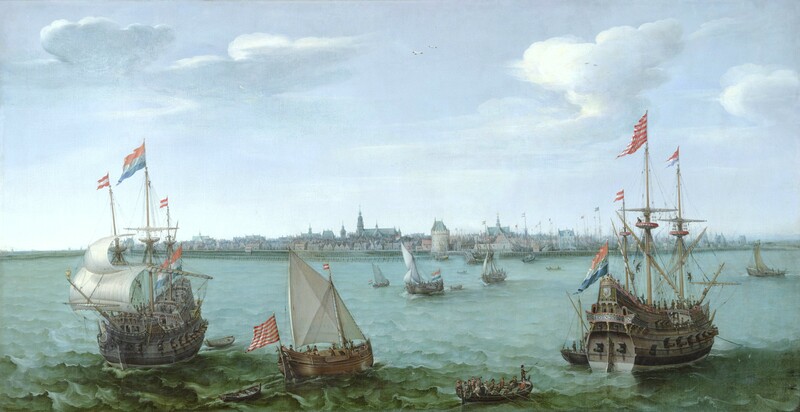 Nowadays, our sales team doesn’t see that many boats setting sail from the port of Hoorn anymore. However, we always know where in the world our products are at any time. We make it our business to keep our clients informed to the best of our abilities about the whereabouts of their orders. For us, coffee is much more than simply the product we trade in. We are experts and connoisseurs of the drink that is known to the Dutch as ‘black gold’. We are always happy to share our knowledge with our clients. We make it our business to be expertly informed about the quality and taste of our coffee varieties.